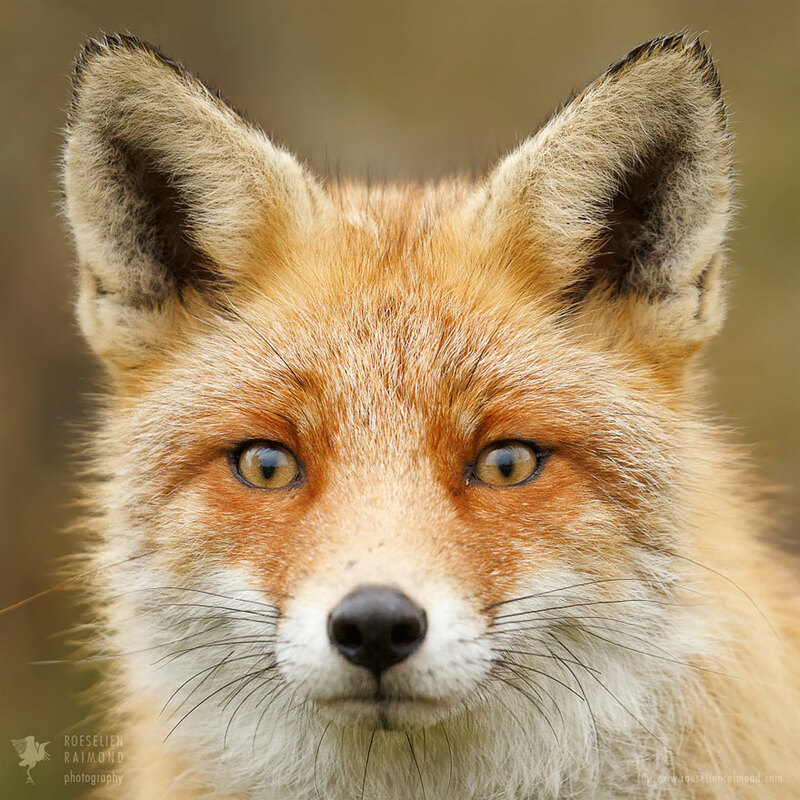 Fox are shrewd animals and depict tricky situations in life. 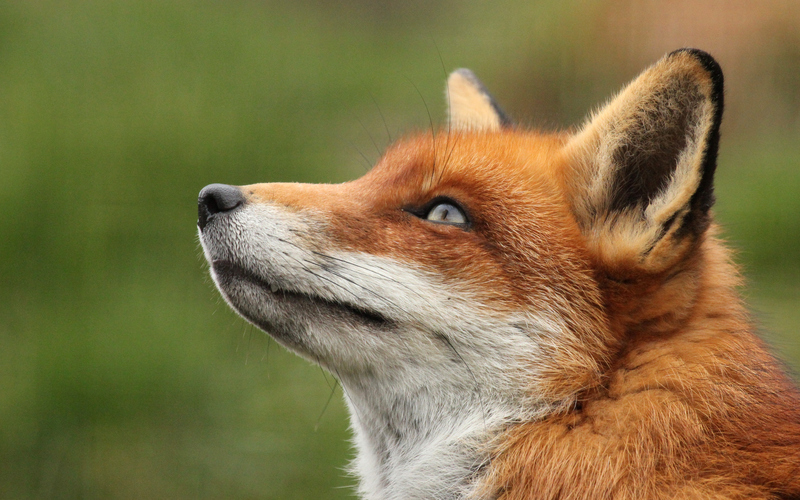 The behavior of a fox speaks a lot of things about the fox dreams. 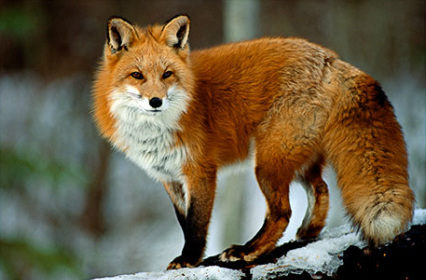 Fox dreams are related to various qualities such as. cleverness, cunningness and spontaneity. 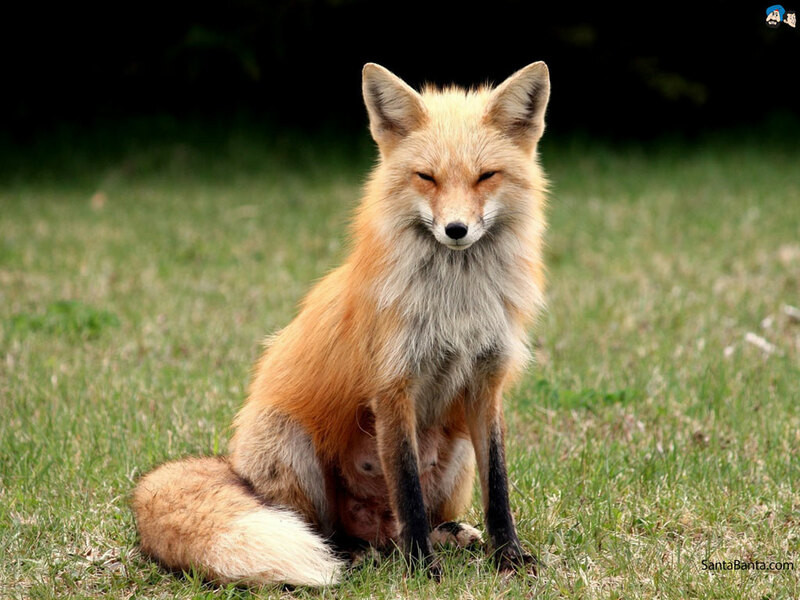 As an animal, fox does not get along well with the others. His trickiness and smart brain scares away the other animals of being cheated. 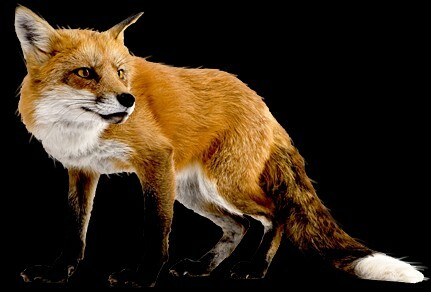 Thus, fox dream signifies isolation and loneliness. 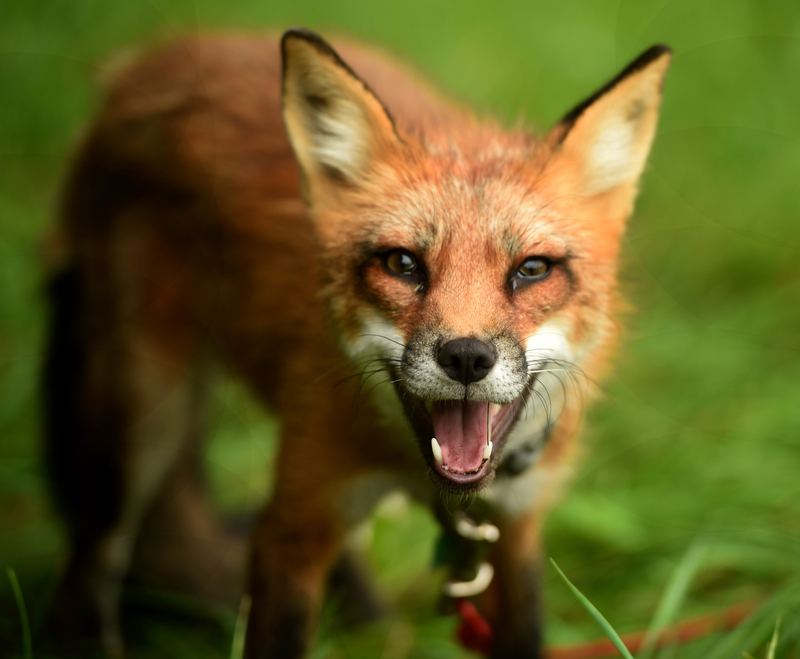 Seeing a fox in your dream may indicate that you need to be careful of someone around you. She/he may try to trick you or cheat upon you. Find out if someone has a grudge against you or someone who is not happy to see your success. 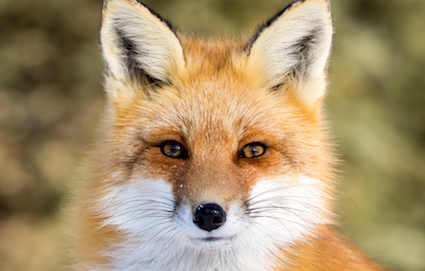 The fox dream may also represent the opposite, considering you as a fox. Consider the scenario in your dream. 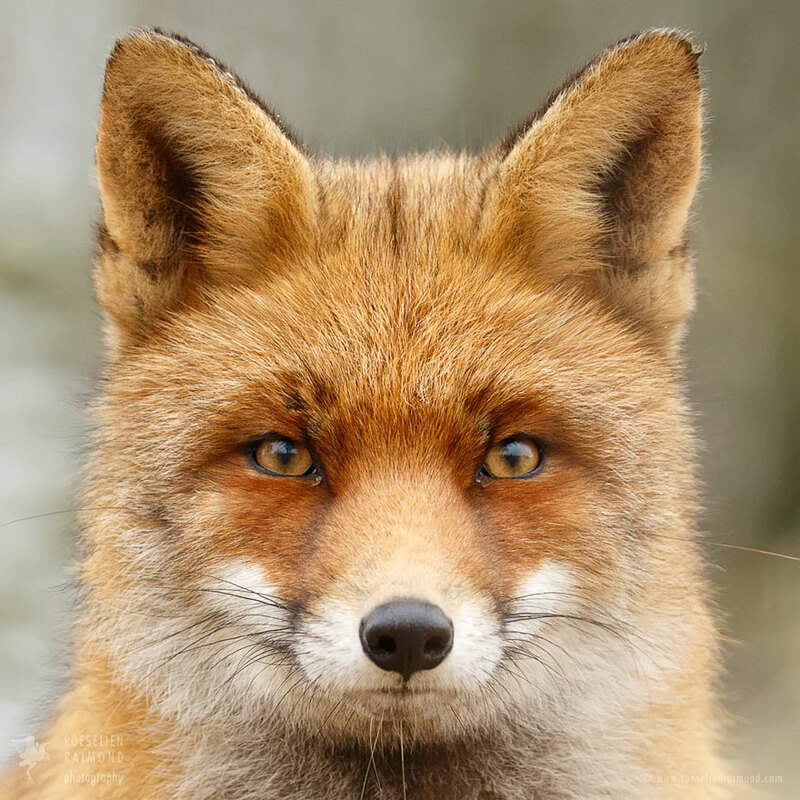 If you found a fox chasing you in the woods, it means that someone will backstab you at your work place. 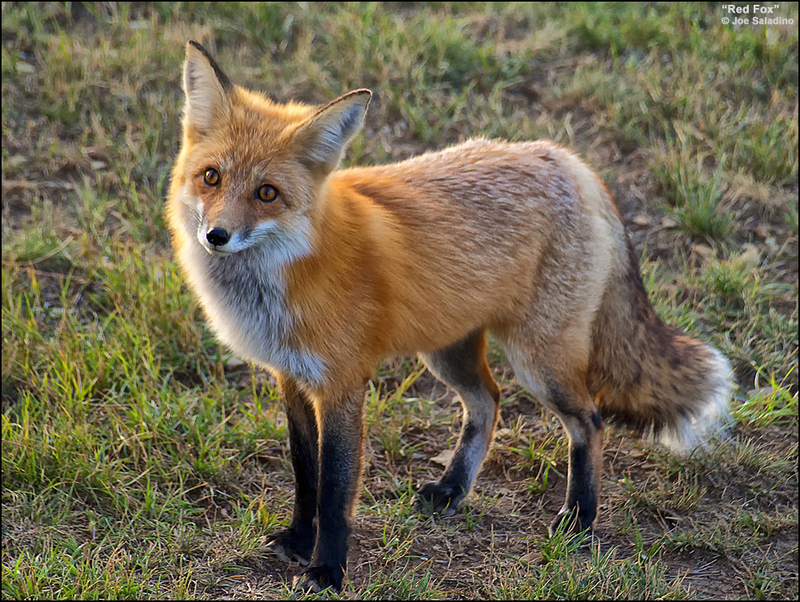 On the other end, if you saw a fox staring at your window from the mountains far away, this is a sign of danger. It indicates that someone is keeping an eye on every move you take. Be careful of submitting your projects at your workplace and do not disclose your secrets or password to anyone. 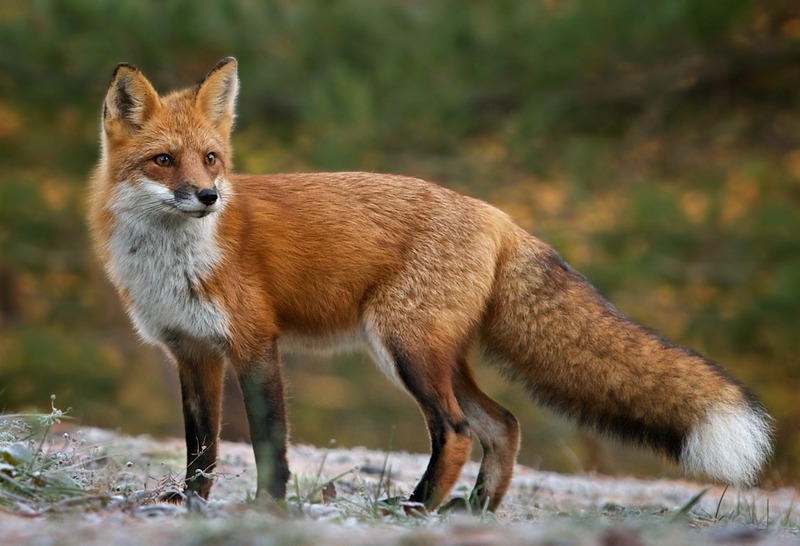 Fox Killing an Animal: Seeing a fox on hunt in your dream depicts a sign of danger. Someone may try to harm you or humiliate you by his cunning nature. Do not allow anyone to take advantage of your humble nature. Be assertive in places where the situation demands and learn to express yourself better. 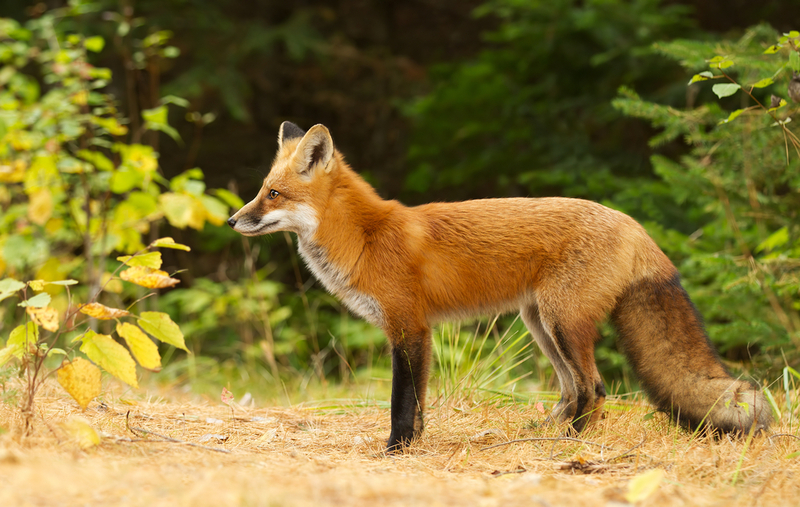 Fox Climbing the Tree: It's a sign of cleverness. It means that you wish to find ways to reach the success ladder with your clever nature. Keeping moving ahead and use your smart brain despite the distractions and opponents. 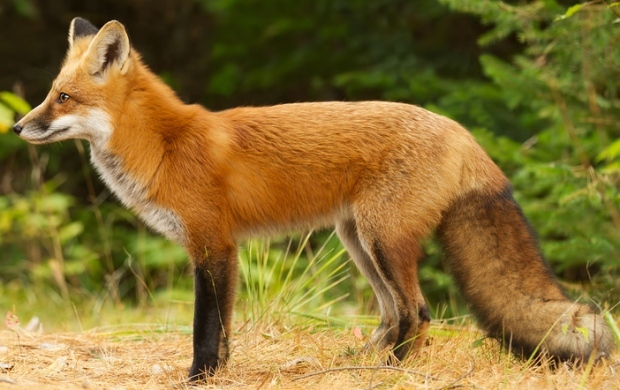 Hunting a Fox: This dream is the most popular dream amongst the smartest brains. 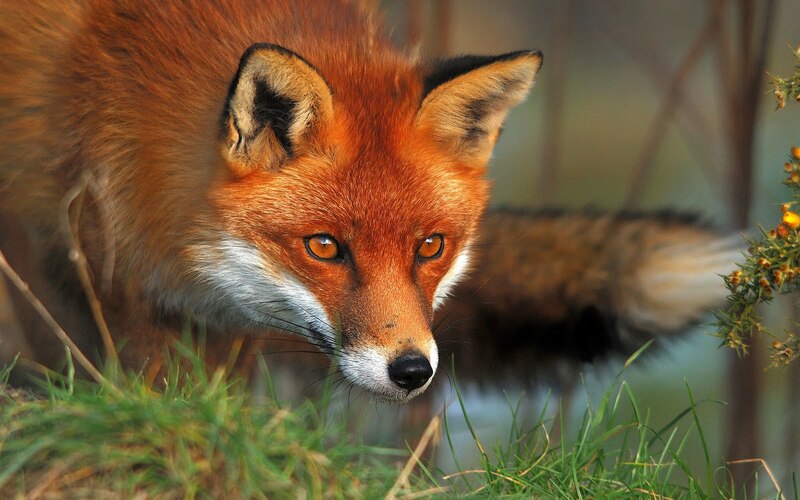 Hunting a clever and aggressive animal means that you will win over all those who are trying to put you down. This indicates that the dreamer is esteemed by those around him and enjoys a good reputation. 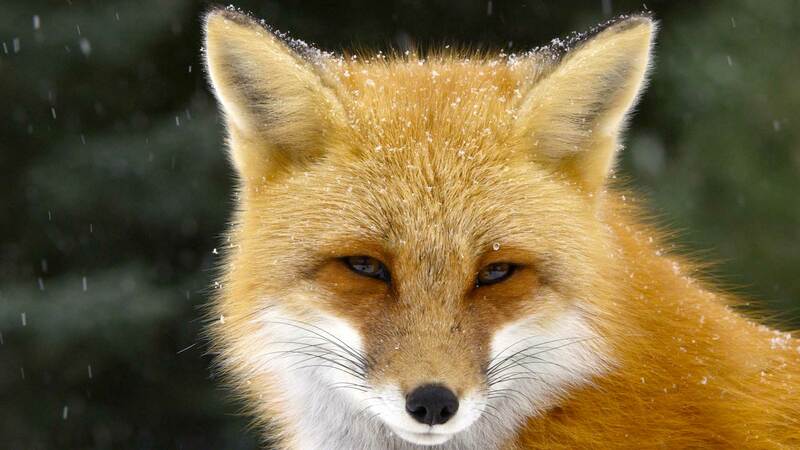 If the dreamer chases a fox, it means that he is divorced from reality.